Cute Koalas to Print & Cut. It’s Australia Day on 26th January and this week’s file reflects something uniquely Australian but loved worldwide: one of our best known and cutest marsupials – the Koala. It’s a Print and Cut File which you can use to decorate a Gift Box or Gift wrap like I have, which is perfect for little people or Babies. 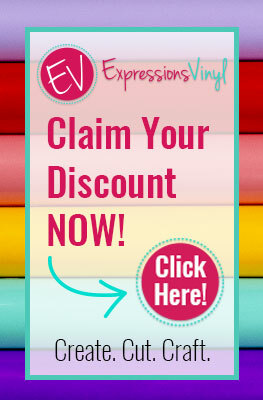 Or, how about decorating a card or scrapbook page or make cupcake toppers? Well of course it was the koala 🙂 but I used this “Cling Koala” as my reference when drawing up the file. These Aussie Souvenirs are very popular and very well travelled – they love going home with tourists, but also for many many years they’ve been travelling the world with Aussie Backpackers who give them away during their journey. This little fella didn’t cling tightly enough to my daughter’s backpack when we took her to the airport a few year ago. After waving her off on her travels we discovered him on the ground next to the car when we returned to the car park! Aaaw thanks Kathleen. Nice of you to visit. Merci de votre visite Paloma. Thank you Pam for sharing such cute things with us.